The Blue Winged Olive is a very reliable pattern. Tail :Blue dun hackle whisks. Body : Olive, dyed rabbit fur. 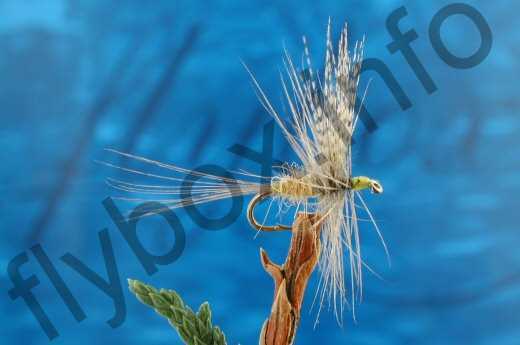 Currently there are no comments about the Ivor's Blue Winged Olive fly pattern from other fly fishermen yet.